This program provides policymakers, administrators, researchers, and faculty members working in universities and related institutions with the knowledge and skills required to lead for change within their institutions, their professions and the wider society. 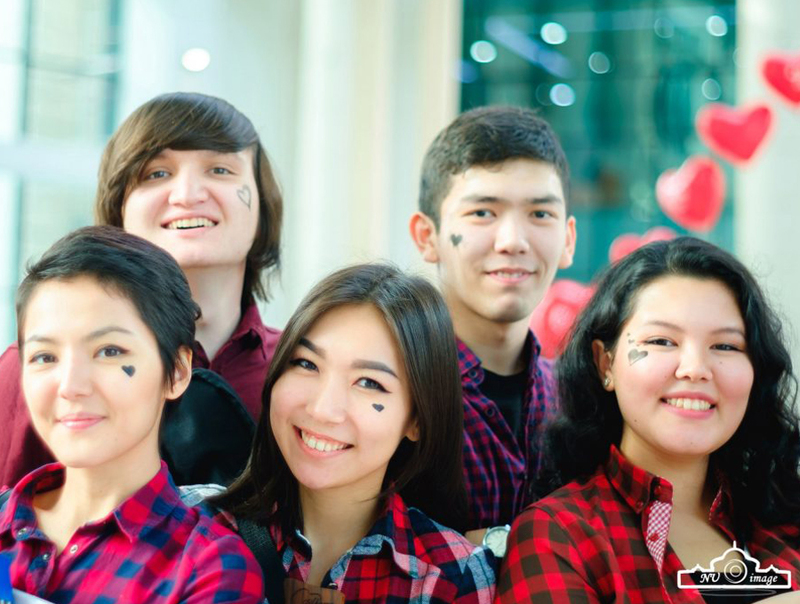 In addition to core courses in Educational Leadership and Educational Context and Reform in Kazakhstan, students can choose from elective courses such as Organization and Governance in Higher Education, Higher Education Finance, and Globalization and Higher Education. 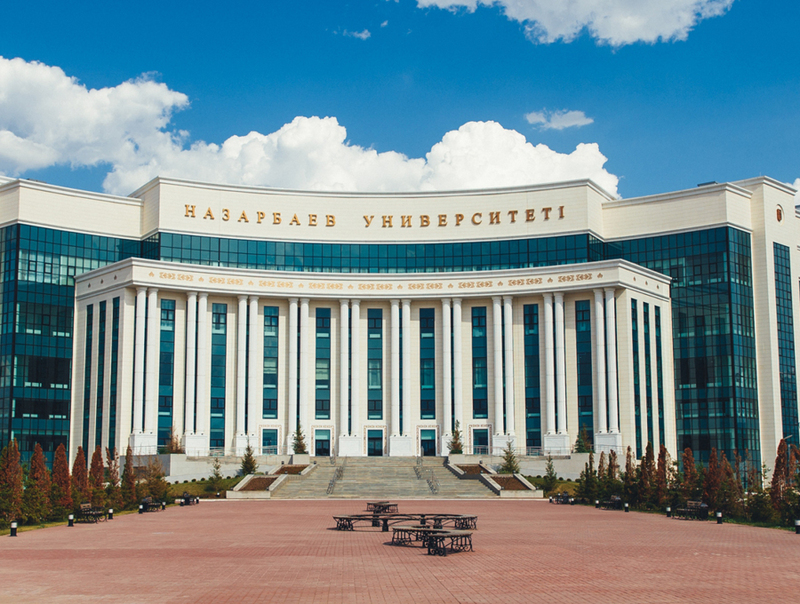 The program provides students with rigorous training in quantitative and qualitative research methods, equipping students with skills for using research to analyze and evaluate current and future reforms of higher education in Kazakhstan and in international contexts. 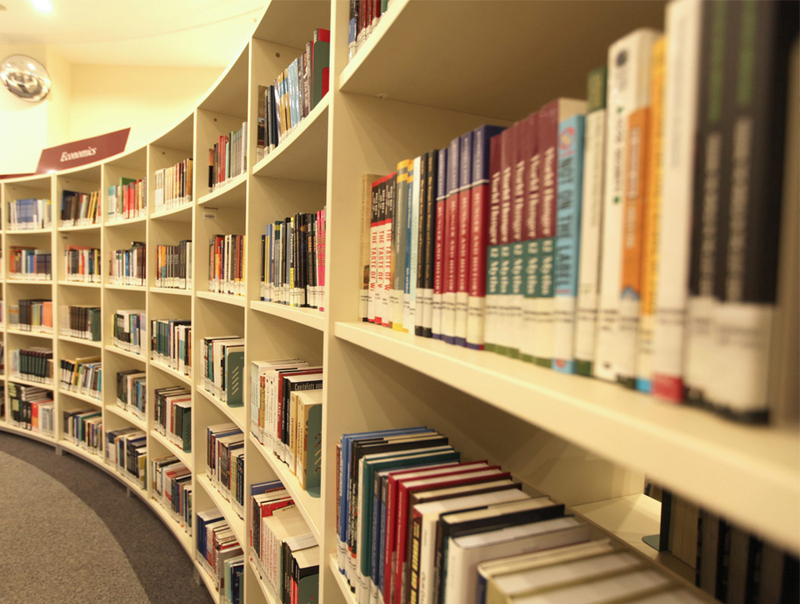 Drawing on these research skills, students will undertake an independent research project on an important higher education topic of their choice. The graduates of the M.Sc. Higher Education specialization have a wide choice of career options, including further doctoral study, work with government departments, development agencies, NGOs, think tanks and universities.